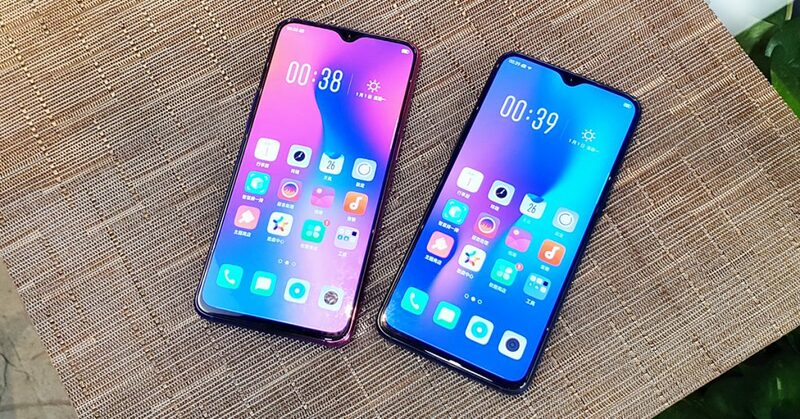 Samsung Galaxy A30 comes with Super AMOLED capacitive touchscreen, 16M colors, It has a size of 6.4 inches, 100.5 cm2 (~84.9% screen-to-body ratio) that is very suitable for playing games, watching games and browsing the internet, It offers a resolution of 1080 x 2340 pixels, 19.5:9 ratio (~403 ppi density), It comes with Corning Gorilla Glass 3 for the screen protection. 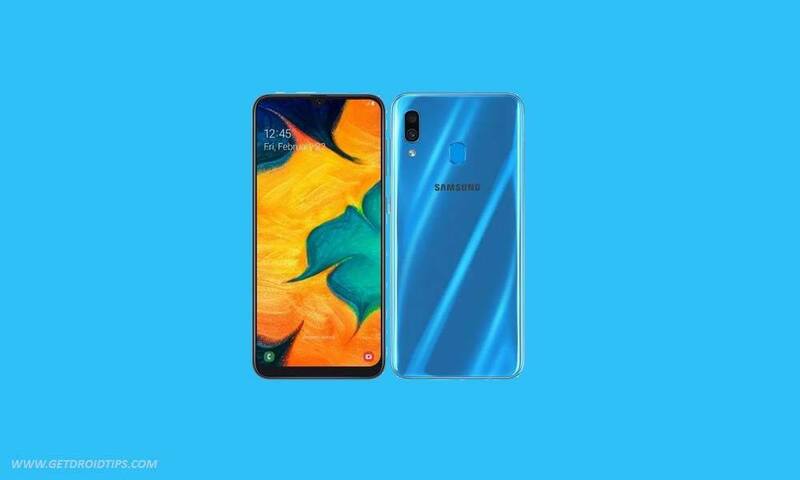 Samsung Galaxy A30 has the latest operating system of Android 9.0 (Pie), It presents Exynos 7904, It comes with Octa (14 nm), It has a fast CPU, It has Octa-core (2×1.8 GHz Cortex-A73 & 6×1.6 GHz Cortex-A53), It offers Mali-G71 MP2, it contains wonderful performance without any lags, It comes with high-end processor & graphics processor. 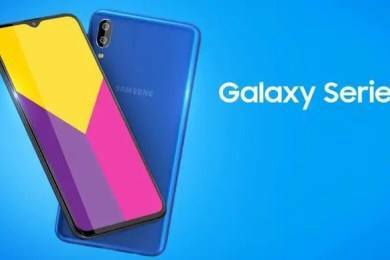 Samsung Galaxy A30 offers superb expandable memory via card slot, microSD, up to 512 GB (dedicated slot), It comes with a superb internal memory of 64 GB, it offers 4 GB RAM or it has 32 GB, 3 GB RAM that is very useful in multitasking performance, It gives you lots of RAM and a large memory. 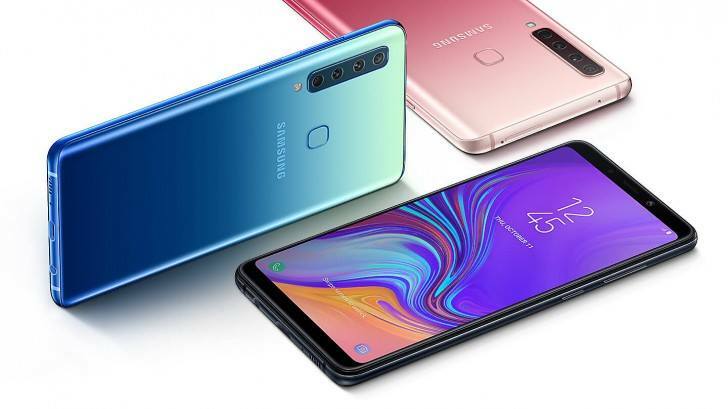 Samsung Galaxy A30 has the main camera of Dual 16 MP, f/1.7, PDAF, It offers 5 MP, f/2.2, 12mm, (ultrawide), It offers features such as LED flash, panorama, HDR, it takes superb photos with high quality, It has Full HD video recording, It offers a video of 1080p@30fps, It presents a selfie camera of single 16 MP, f/2.0, It comes with a video of 1080p@30fps, It can capture amazing images without losing any details and it comes with amazing selfies. Samsung Galaxy A30 has 2G bands GSM 850 / 900 / 1800 / 1900 – SIM 1 & SIM 2 (dual-SIM model only), It offers 3G bands HSDPA 850 / 900 / 1900 / 2100, It offers 4G bands LTE band 1(2100), 3(1800), 5(850), 7(2600), 8(900), 20(800), 38(2600), 40(2300), 41(2500), Speed is HSPA, LTE-A, It has GPRS, it presents EDGE, and it offers versions such as SM-A305F/DS (Global). Samsung Galaxy A30 has front glass, plastic body, It is announced in 2019, February, It will be released in 2019, March, The body dimensions are 158.5 x 74.7 x 7.7 mm (6.24 x 2.94 x 0.30 in), It offers a weight of 165 g (5.82 oz), It provides you with Single SIM (Nano-SIM) or Dual SIM (Nano-SIM, dual stand-by). 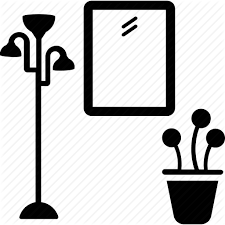 Samsung Galaxy A30 has a loudspeaker, it offers 3.5mm jack, It has active noise cancellation with dedicated mic, It comes with Comms WLAN such as Wi-Fi 802.11 a/b/g/n/ac, dual-band, Wi-Fi Direct, hotspot, It has Bluetooth 5.0, A2DP, LE, It presents GPS, with A-GPS, GLONASS, BDS, it includes high build quality, It has vivid Super AMOLED display, and it comes with up-to-date software. 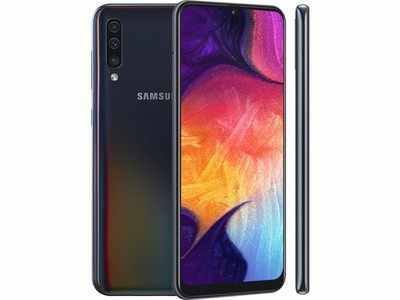 Samsung Galaxy A30 has USB 2.0, Type-C 1.0 reversible connector, It offers FM radio, It offers a rich number of sensors such as fingerprint (rear-mounted), accelerometer, proximity, compass, It has a non-removable Li-Po 4000 mAh battery that lasts for a long time, It offers high battery capacity, It comes with a premium and impressive design. 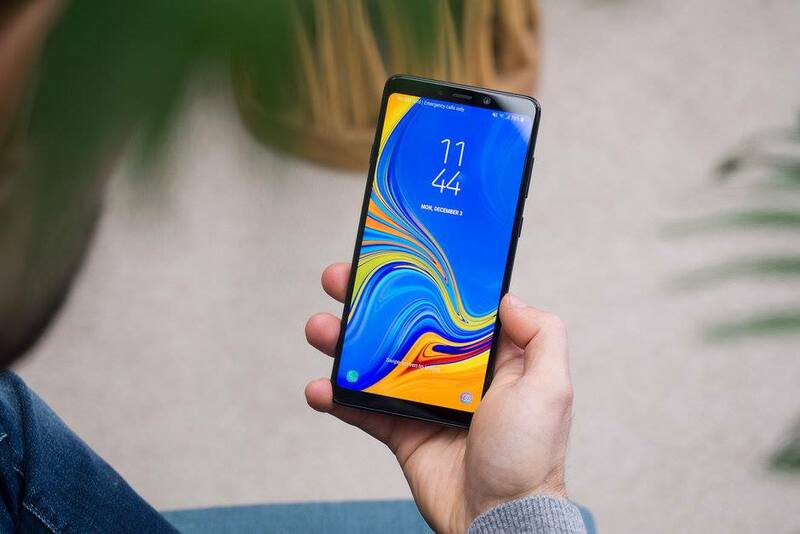 Samsung Galaxy A30 offers fast battery charging 15W, It has misc colors such as Black, Blue, Red, SAR EU is 0.25 W/kg (head) 1.17 W/kg (body), its price is about 250 EUR, It offers a camera with many superb features, It has a flash that enables you to take superb photos in low light conditions, It comes with nearly every connectivity like Wi-Fi, Bluetooth, GPS, USB, 3G & 4G. Samsung Galaxy A30 does not have a barometer or a Temperature sensor, It does not offer Infrared, it offers a non-removable battery, It does not contain NFC feature, It does not have Infrared, It offers a weak speaker, Fingerprint sensor isn’t easily accessible, It presents underwhelming cameras, The processor is not competitive enough at the price, and it offers a sluggish face recognition.